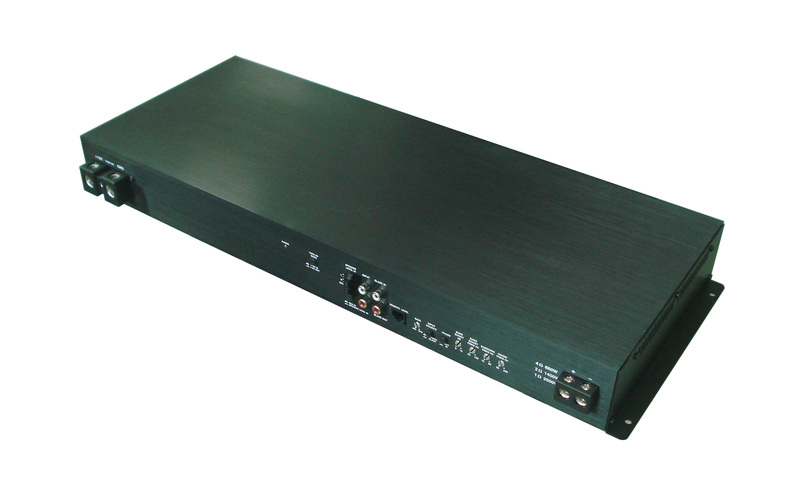 UBUY would like to announce the general availability to order our new DSP Amplifier front end control. 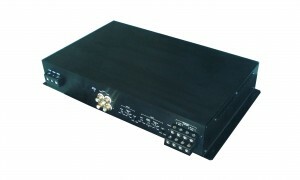 Compatible with any of our multichannel amplifiers. 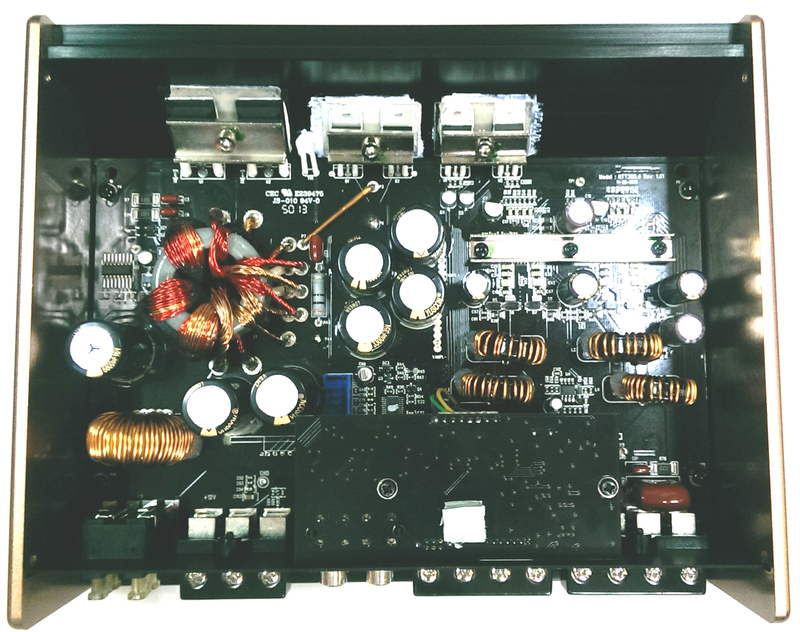 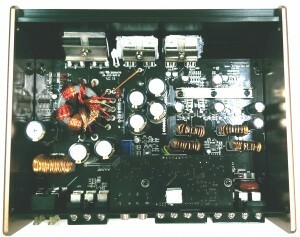 The DSP can also supply line level outputs on channels 5 and 6 to drive an external sub-woofer, or other mono or stereo amplifier.